Department chair for Nuclear Engineering and UNM Distinguished Professor. Assistant Professor of Nuclear Engineering. 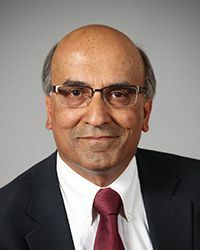 Faculty members in The University of New Mexico Department of Nuclear Engineering have received more than $2 million in separate grants from the Nuclear Energy University Program, a part of the Department of Energy, as well as a faculty development award from the Nuclear Regulatory Commission. Youho Lee, an assistant professor of nuclear engineering, is the principal investigator for “An Experimental and Analytical Investigation into Critical Heat Flux,” which will examine the issue of improving fuel materials and performance after the Fukushima nuclear accident to advance the design, safety and operation of next-generation power plants. The project will be conducted in collaboration with Pennsylvania State University, Oregon State University, Imperial College in London, Idaho National Laboratory, Areva and General Electric Global Research. UNM’s share of the three-year grant is $320,000. 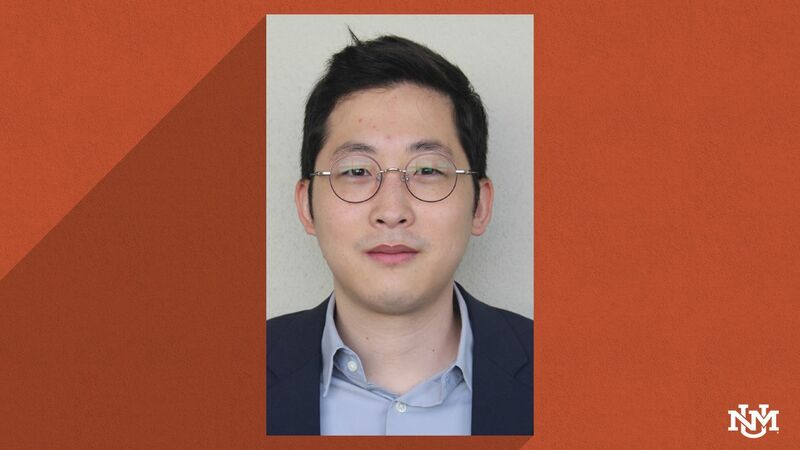 Lee is also leading a project, along with MIT, Oak Ridge National Laboratory and Kairos Power, that will study design and operational challenges faced by the Molten Salt Reactor, a promising next-generation nuclear reactor that can run at higher temperatures than conventional light water reactors for a higher thermodynamic efficiency, while staying at a low operating pressure with enhanced safety. 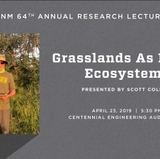 UNM’s share of this three-year grant is $390,000. 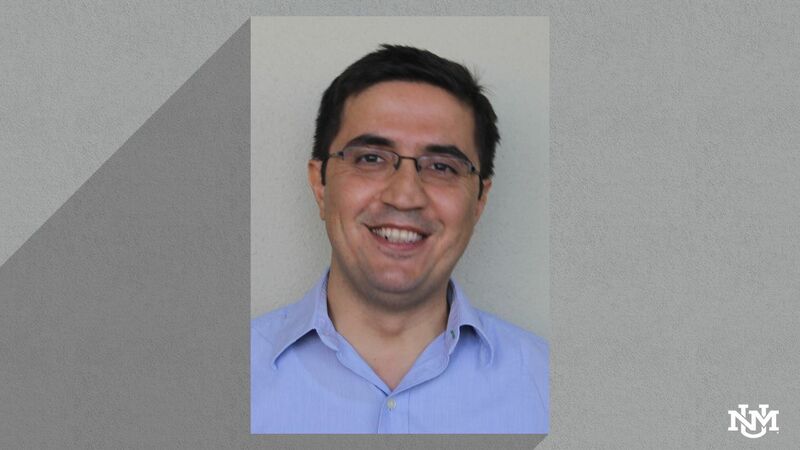 Osman Anderoglu, an assistant professor of nuclear engineering, will lead a project titled “Nanostructured Composite Alloys for Extreme Environments,” along with Nathan A. Mara from Los Alamos National Laboratory. This project will seek to develop new materials and concepts that can withstand the very high irradiation doses, elevated temperatures and corrosive environments of next-generation nuclear reactors. UNM’s share of this project is $640,000. 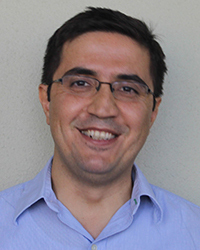 Anderoglu is also a collaborator, along with Eda Aydogan from Los Alamos National Laboratory and project leader Kester Clarke of the Colorado School of Mines, on a project that seeks to develop materials for advanced reactor concepts that can transform impurities into assets that help the material become more irradiation-resistant and can also increase the temperature range that the alloy can be used. UNM’s share of this three-year project is $250,000. 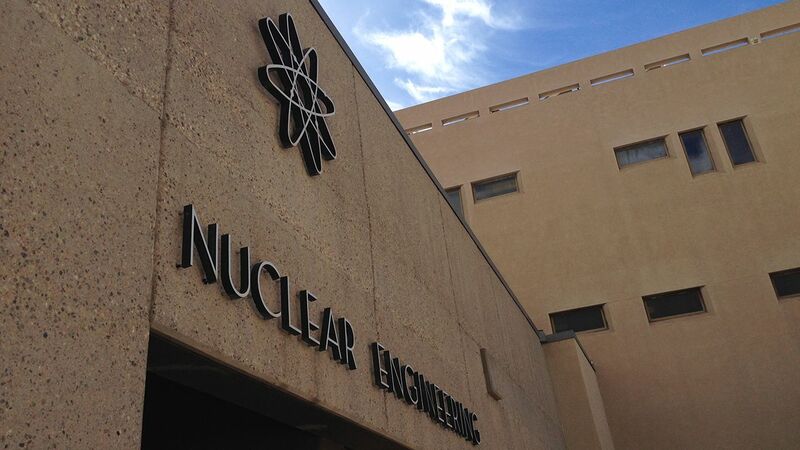 In addition to these projects, the Nuclear Regulatory Commission has awarded the UNM Department of Nuclear Engineering $450,000 for three years through its Faculty Development Program. 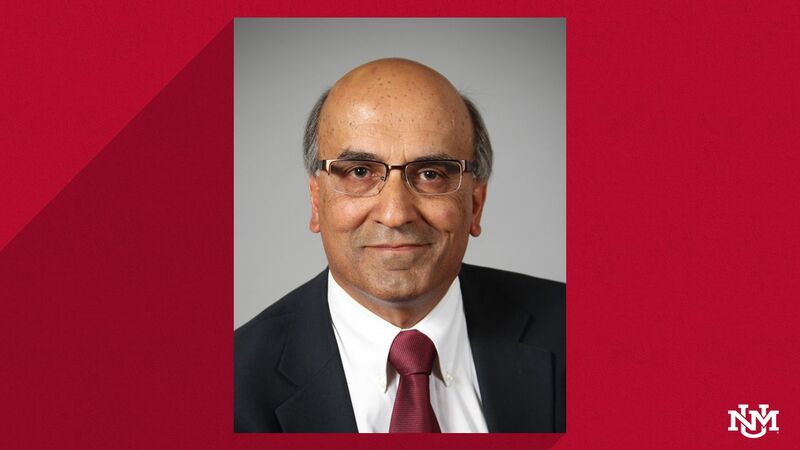 Leading that project will be Anil K. Prinja, department chair for nuclear engineering and a UNM Distinguished Professor, who will be working with Anderoglu. This program supports the promotion and retention of a new junior faculty member in the Department of Nuclear Engineering. 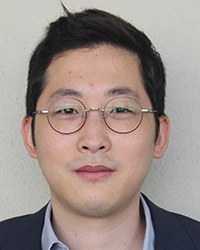 Working with Prinja, Anderoglu will seek to develop a novel, nationally-recognized research program in nuclear structural and fuels materials with associated educational opportunities for undergraduate and graduate students. 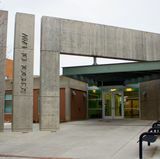 The main focus of the research will be to establish a mechanical property-testing laboratory capable of handling radioactive specimens within the existing hot cell in the Nuclear Engineering Laboratory. This facility will provide unique hands-on experience for students and support industry and various federal programs in nuclear materials. 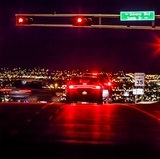 The ultimate goal is to integrate the UNM capability into the Department of Energy’s Nuclear Science User Facility to allow access to universities, national labs and industrial partners and promote long-term collaborations.